Look Glamorous Everyday! Get the Hollywood Look. You can see and feel! EverYoung™ is a completely new breakthrough in the field of rejuvenation, beauty, antiaging, and longevity. This proprietary formula contains a complete spectrum of health enhancing nutrients such as Hyaluronic Acid, Glucosamine,Chondroitin, Coenzyme Q10, Collagen, Niacin, Taurine, and other vitamins, minerals, amino acids, and phytonutrients that are designed to replenish, balance, and bring natural energy to the body. This synergistic blend of powerful ingredients promotes overall rejuvenation from the inside out for a radiant complexion, beautiful skin, healthy hair & nails, along with youth, energy and vitality. Optimal health, vitality and rejuvenation. Enhances lasting energy throughout the day. Helps increase clarity and focus. Improves integrity of hair, skin, nails, and complexion. Nourishes vital organs and helps maintain the cardiovascular system. Helps increase the production of lymphocytes and amino acids. Helps strengthen the immune system. Hyaluronic Acid, Glucosamine, Chondroitin, Coenzyme Q-10, Niacin, Vitamin B-6,Vitamin B-12, Vitamin E, Biotin, L-Taurine, L-Tyrosine, L-Carnitine, L-Glutamine, Ascorbic Acid, Green Tea, Collagen, Riboflavin, Pantothenic Acid, Thiamine, Sparkle’s exclusive ION5 – fortified with Energetics Technology and other health-enhancing nutrients. What are clients saying about EverYoung? Thanks to Lien, my bad lash days are over. She is a master at her craft. 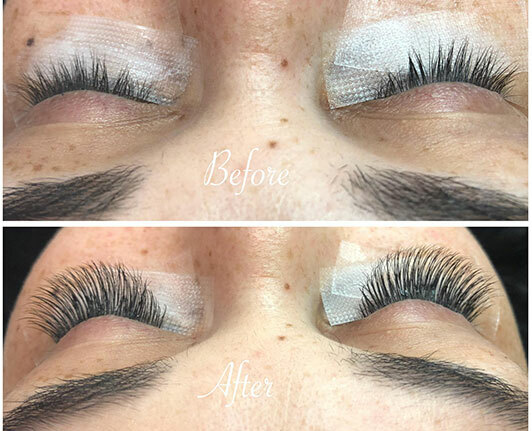 Go see her for your lash needs…you won’t be disappointed. 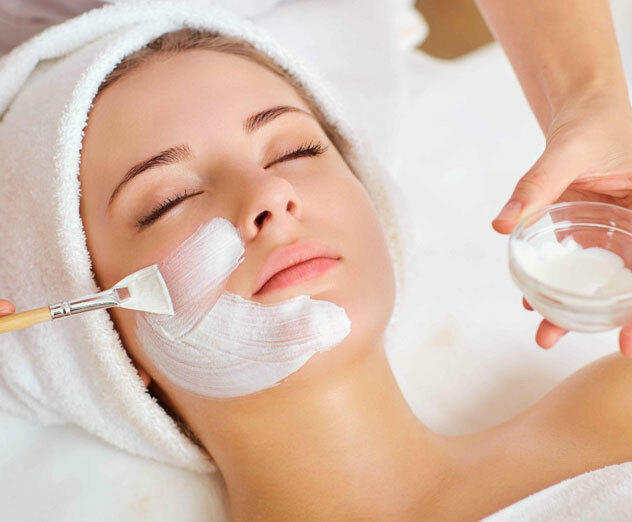 Since coming to you(facial service) my stress level has been reduce dramatically. Gracias!! It’s worth the trip coming all the way from San Diego to do this. I was due to have a baby and wanted to get my lashes as a little present to me. I called Lien on a Sunday and she able to schedule me in the same day. She was very pleasant and made you feel comfortable. Her place is clean and my lashes are amazing!! Very natural and I get lots of complements. The eyelashes lasted for months and it looks great. Thank you! Love Skin Care and Lashes opened its doors 15 years ago. From that day to this our goal has been the same: To provide quality services, the best products and exceptional customer service to our clients. We offer eyelash extensions, facial services, skin care services, waxing and makeup services. We want our clients to leave our beautique feeling happy and satisfied.